Imagine golfing at world-class courses in different countries all on one trip. Imagine not having to organize tee times, transportation, club cleaning and so on. Imagine having your favorite luxury hotel follow you wherever you go with everything you need for the perfect vacation. Yo can do just that—luxury river cruising and golf. This program includes 7 nights sailing along the iconic Danube River with an optional 3 nights in Prague, taking you to some of Europe’s most prestigious golf courses. With this seamless golfing experience, guests are transferred from ship to course and back by private luxury Mercedes. Once on the course, you need only golf and enjoy—your tee time, practice balls and golf cart are prepared in advance, and after your round enjoy lunch in the course clubhouse. When it’s time to transfer back to the ship, your clubs will be cleaned and ready for the next course on your golf adventure. 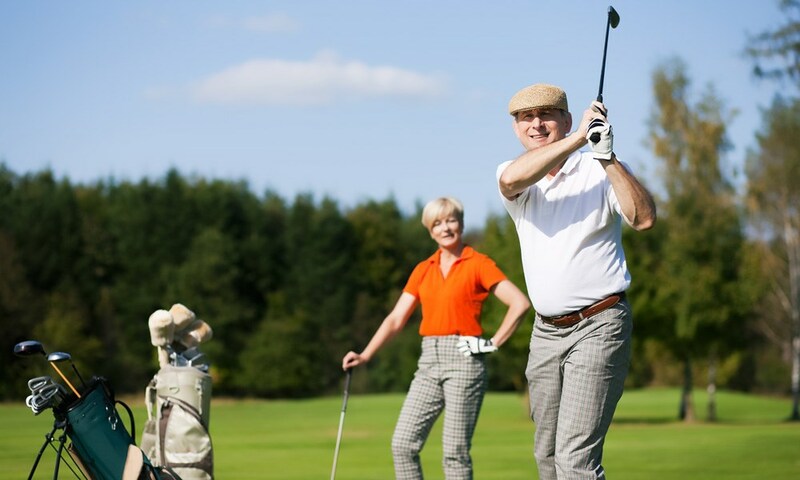 In addition to the wonderful selection of experiences and amenities available during your river cruise, both on board and ashore, the golf program provides a seamless golfing experience from the moment you arrive to the moment you bid return home. 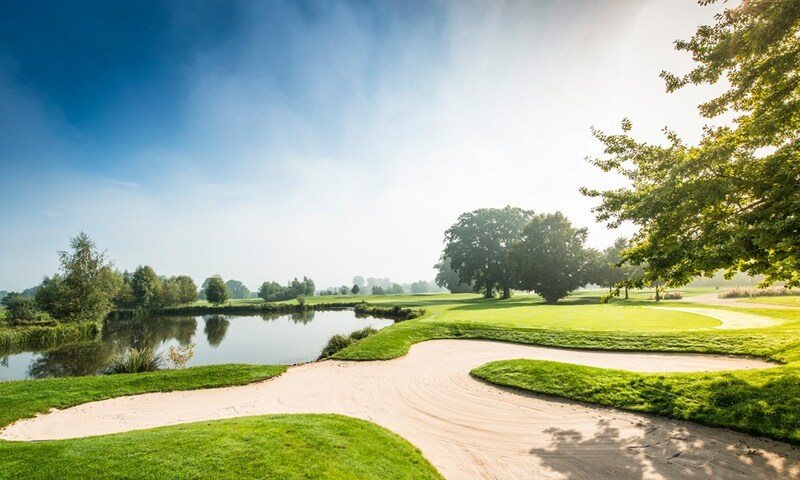 ​Designed by Bernhard Langer, the Beckenbauer course is nestled into the floodplain of Germany's River Rott and offers water features at several holes. This course hosts the Porsche European Open. ​A design of Englishman Jeremy Perf, the Diamond Course at Austria's Diamond Country Club offers golfers a shot at the European Tour standard. The manicured course sits within a stunning natural setting and includes beautiful and fair water hazards. This course hosts the Lyoness Austrian Open. 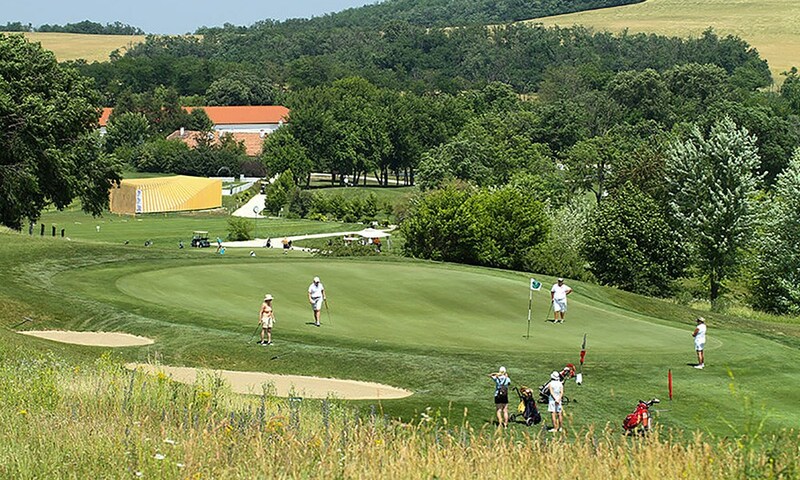 ​Senica, Slovakia, is home to the Penati Golf Resort and its famed Legend course. A design of Nicklaus Design, founded by golf legend Jack Nicklaus, this course offers undulating fairways, a diversity of greens, and challenging bunkers. It is home to the longest hole in Europe (15th hole) and hosts the Slovakian Open. ​A championship course planned by Austrian designer Hans G. Erhardt, the Pannonia Country Club's 18 holes are dotted with lakes that come into play during a round, replete with hilly greens to challenge golfers of all levels. 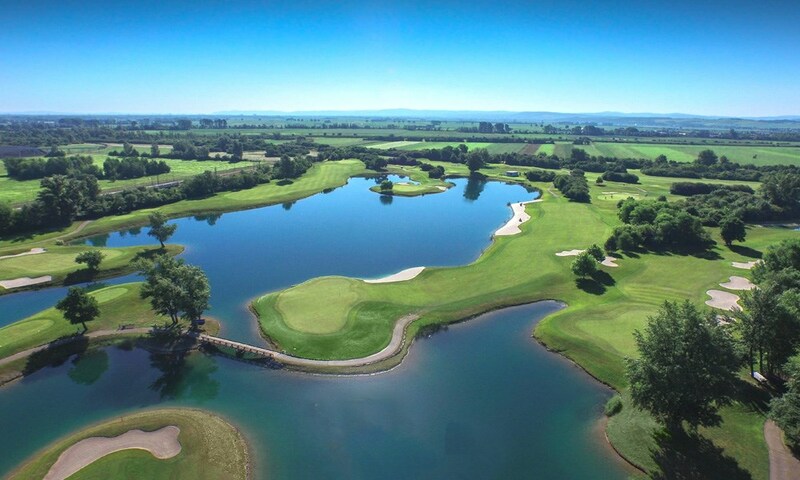 The course is bound on one side by the Etyek wine region and has played host to multiple international and national events sanctioned by the European Golf Association. ​This 18-hole layout from course designer Keith Preston covers a hilly 200 acres on the outskirts of Prague. A creek and lakes will come into play during its 18 holes, which are characterized by big greens that can test any golfer. The course hosts the Czech Open.